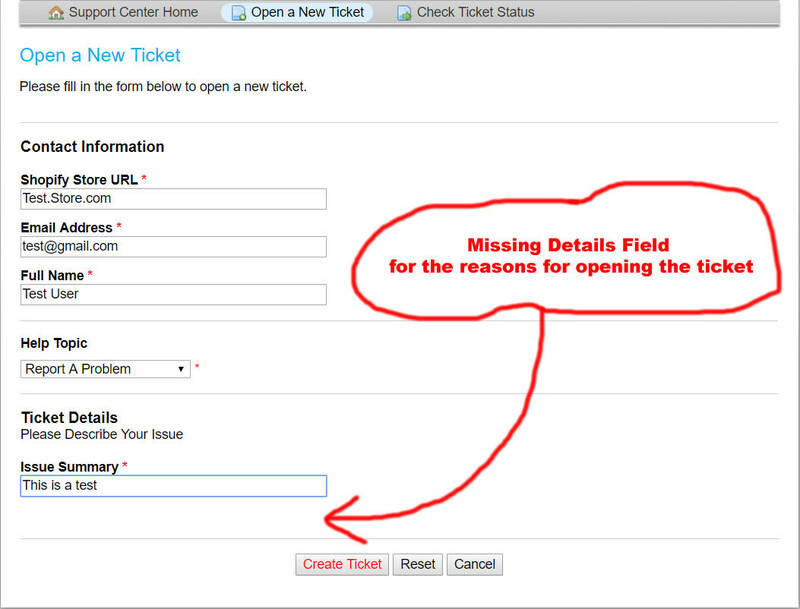 Issue Details Field is Missing on New Web Ticket Form. Please help us to help you by reading and following the posting guidelines located in this thread: Please read before requesting assistance. The more information you give us the better we will be able to assist you. Thank you. 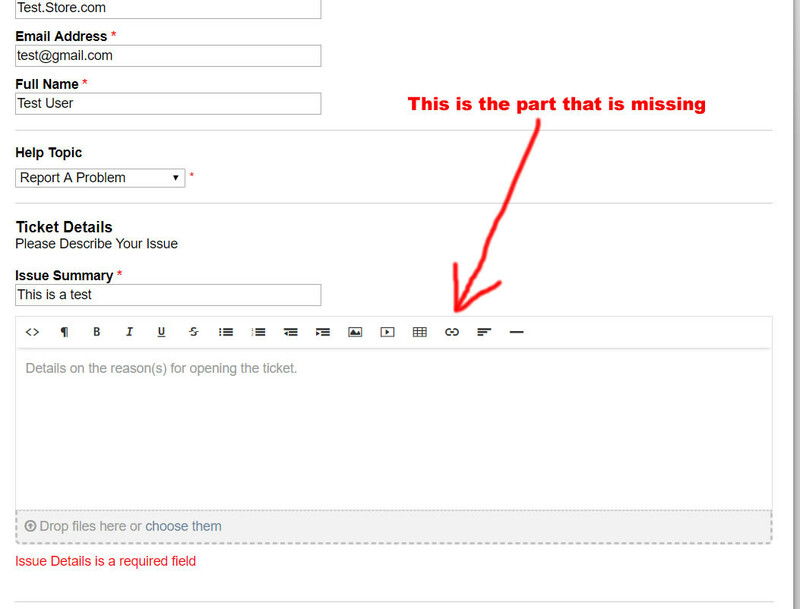 Admin panel -> Manage -> Forms -> Ticket Details. Is it visible to users? 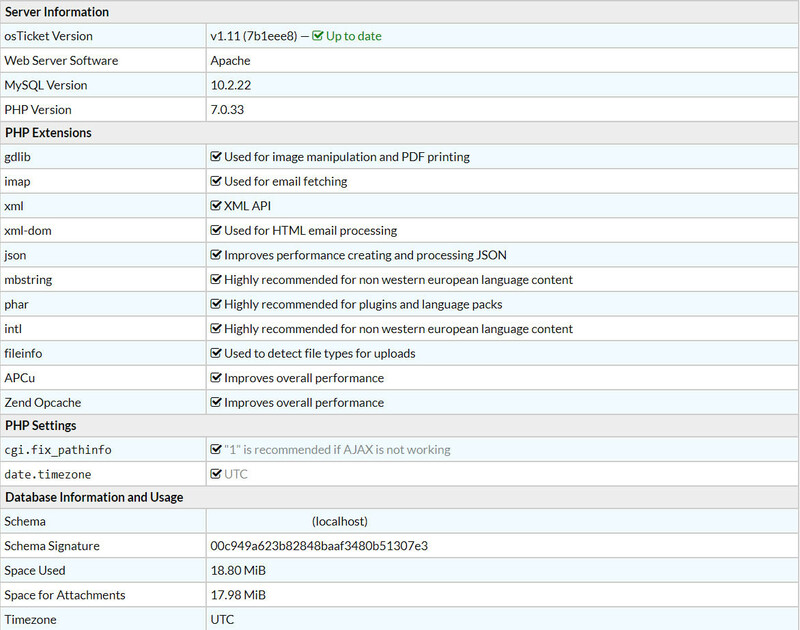 Field Configuration - Issue Details - Editable - for End Users and Agents was unchecked. I'll mark this as resolved and close it. Please start a new thread if you have another question.